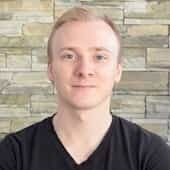 I've been developing iOS apps for 3+ years. Before that, I worked at Google Cloud Platform, Pangea Reality (Deloitte), Yoobic and I co-founded SmileHunter. I am also a solopreneur in charge of the development, the design and the marketing of several apps on the App Store. email. I speak French and Spanish. Lokas is the first app I ever created, and I have been working on it since 2015. It allows users to learn Spanish vocabulary & conjugation in record time, using a spaced-repetition algorithm. Swift, Firebase, Animations, In-App Purchases, Push Notifications. 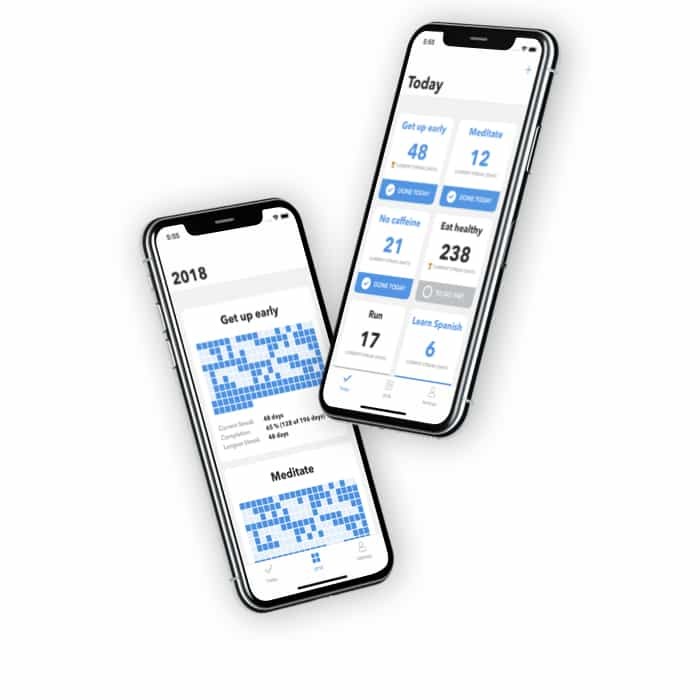 Super Habit is a brand new app I built to track daily habits. It shows your progress on a yearly calendar and computes your current and longest streaks. #2 Product of the Day on ProductHunt with 500+ upvotes. Swift, Calendar and Dates, Archiving, In-App Purchases. I originally built Memy in a few days in 2017. In 2018, I redesigned the app and switched to a freemium model with auto-renewable subscriptions. It lets users learn texts by heart, by gradually hiding words or sentences. 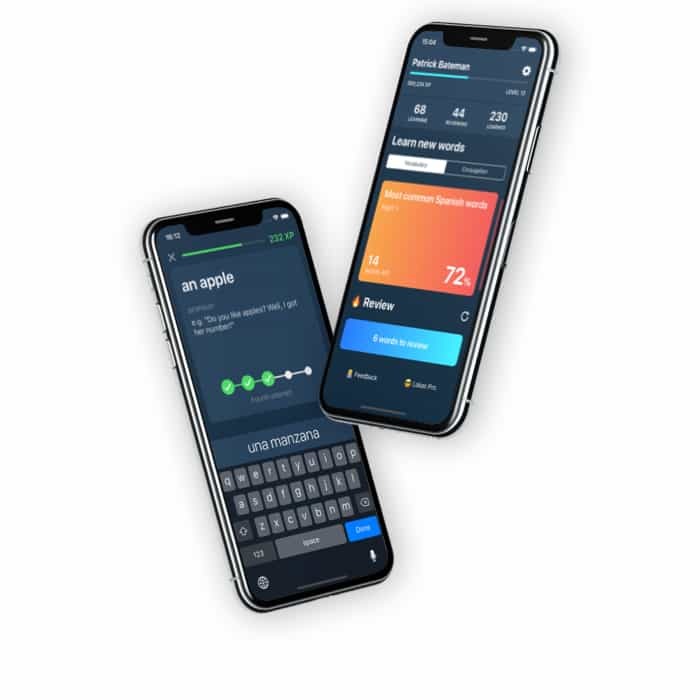 Memy was featured by AppAdvice in 2018, which generated 20,000 downloads in 2 days. 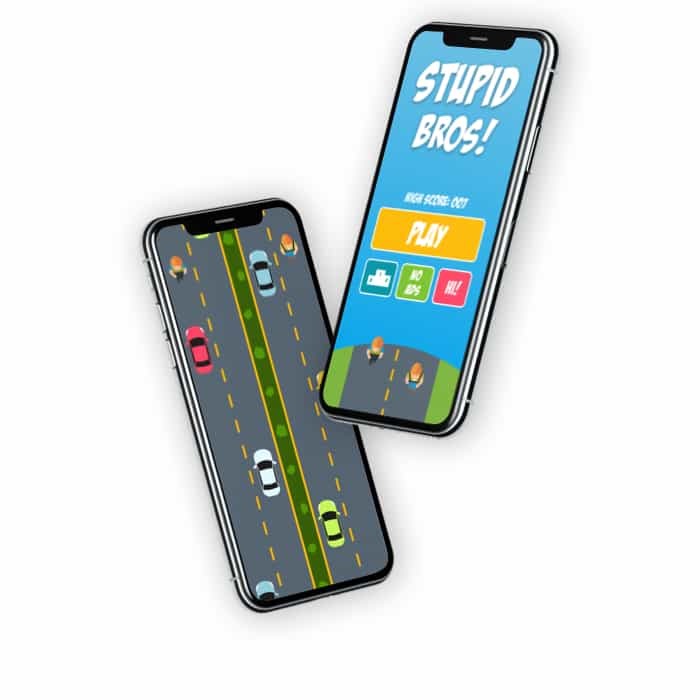 Stupid Bros is an endless race game in which users need to control two characters at the same time. I built the game to learn about SpriteKit, Apple's technology for games.